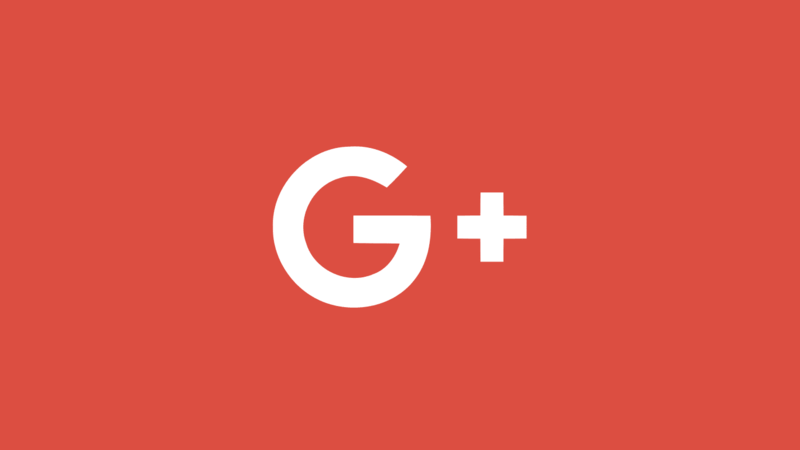 Google Plus (Google +) is a platform created by Google which is expected to become a social media competitor for Facebook, and Twitter at that time. However, it seems that the big plan failed. The failure does not seem to be due to lack of promotion, but 'already already' the name of Facebook and Twitter. In addition, Google Plus is less attractive because of its ordinary features and seems confusing to ordinary people. For this failure, Google+ finally closed officially by Google Inc., which is planned to be closed in April 2019. For you Blogger.com users who use Google+ as their blog profile, then immediately change Google profile plus you become a Blogger profile. Here's how to change your Google Plus profile to a Blogger Profile. Open your Blogger Dashboard, then click Settings menu. On the Settings bar, click User Settings. In the General - User Profile column, check the Blogger section. Don't forget to upload the image of your profile avatar, so that the avatar appears in Author Box. Okay, that's important information for Blogger users about closing Google Plus. May be useful.